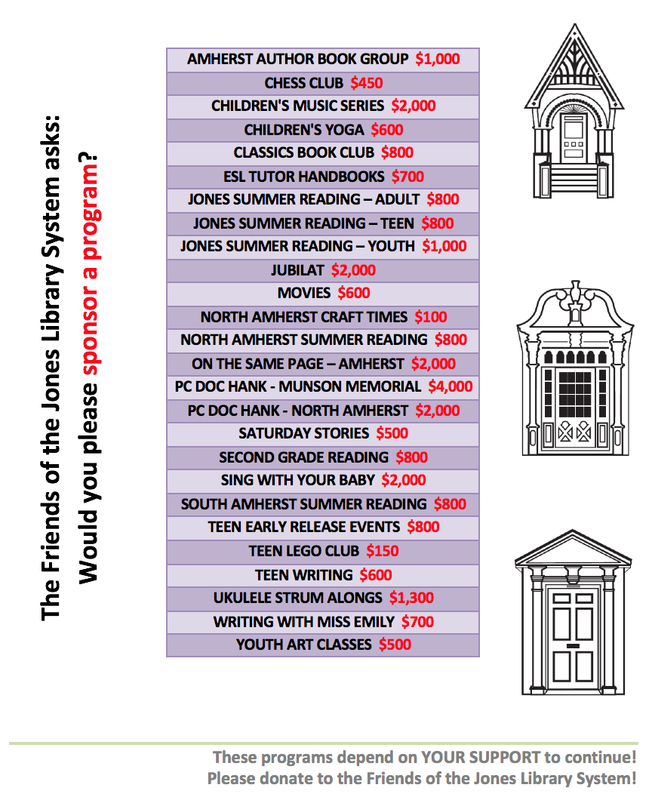 Friends of the Jones Library System News: It's tonight, Friends! TONIGHT! How to speak up without freaking out. Saturday. 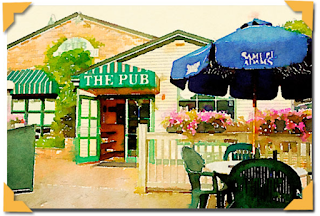 Literary Feast June 20th at The Pub! 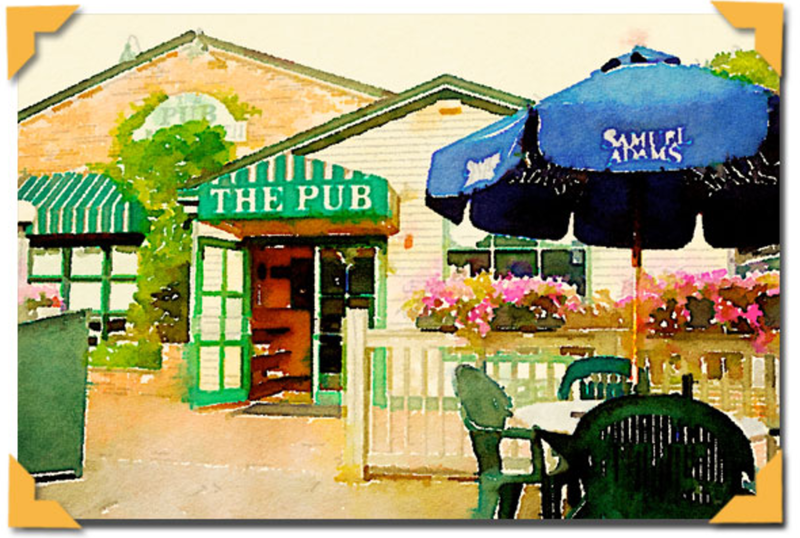 Go have dinner at The Pub tonight and 15% of your tab will go to benefit the Friends of the Jones Library System. It'll be a Literary Feast!